The company hits the trail for its latest e-bike. 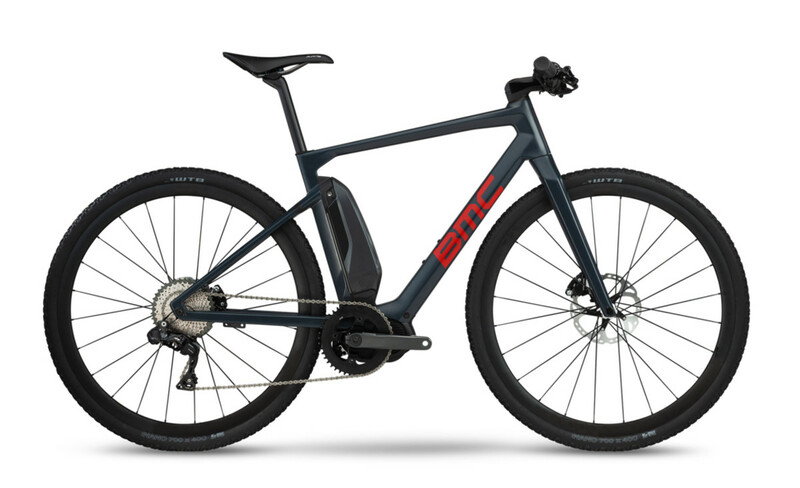 BMC is hitting the trail with its latest e-bike, the Alpenchallenge AMP Cross. The bike features a full carbon frame and fork, allowing for a strong yet lightweight chassis that is ready for the outdoors. The bike also features Micro Travel Technology for optimized comfort and traction, a center-mounted battery for a more natural ride, an integrated cockpit system for a cleaner more minimal look, and an Allroad wheelset with a rugged set of rims, hubs, and all-terrain tires to tackle any road condition. 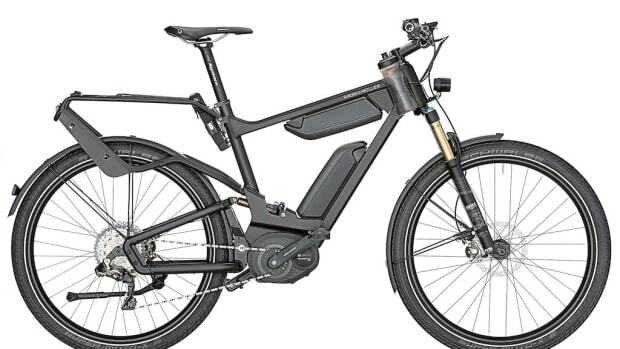 The new Delite GT Signature is the founders' ultimate e-bike. 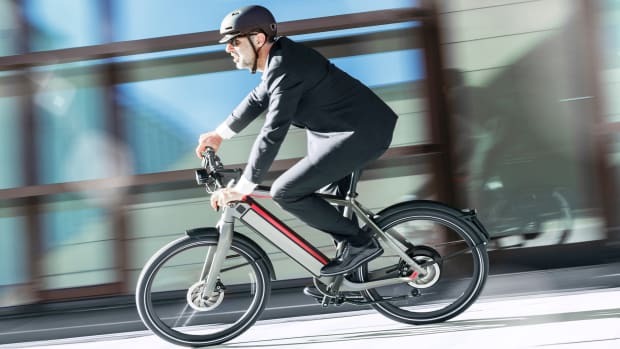 The world's most compact, folding e-bike. 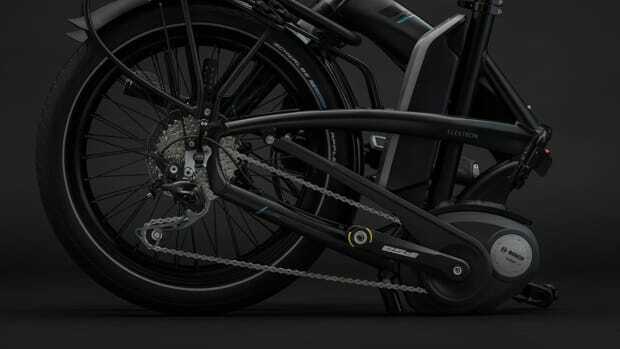 The most advanced e-bike on the market launches in the US.